Logitech Alert 750i Indoor Master: this camera captures HD quality video and lets you view it on your smartphone. It offers motion-triggered recording and alerts. ImogenStudio QCP-A100 +Cam: this product is designed for iPhone and Android devices. You will be able to view, manage, and share your camera from anywhere in the world. You get night vision too. 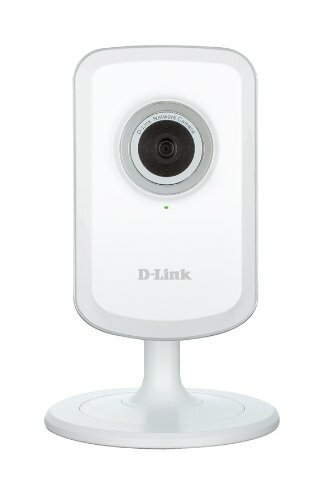 D-Link Wireless Day Network Surveillance Camera : a wireless camera connects to your Wireless N camera and serves as a wireless extender. It offers sound and motion detection too. Dropcam Wireless Video Monitoring Camera: this is a cloud-based Wi-Fi video monitoring service that provides you with activity alerts on your smartphone. It has a 107 degree field of view and 4x zoom. It has night vision too. TriVision NC-213WF Camera: has iPhone and Android apps that you can use to view footage remotely. It has motion sensors and infrared night vision capability (30 feet). SecureShot HD-Live iPhone Docking Station: looks like a regular docking station but has a hidden camera. It has 3 recording modes: motion activated, scheduled, or continuous. It offers email notifications when motion is detected. 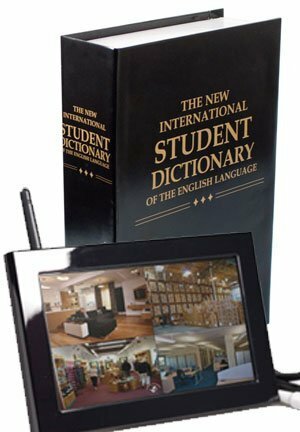 SleuthGear Wireless Covert Book: enables you to remotely view what’s happening at your place. 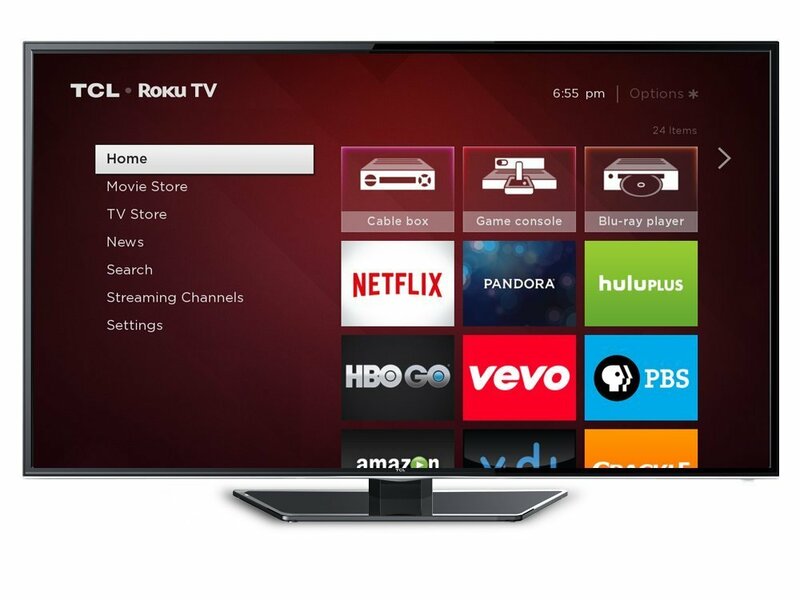 It offers quad viewing and quad recording. You can view the content over the Internet. 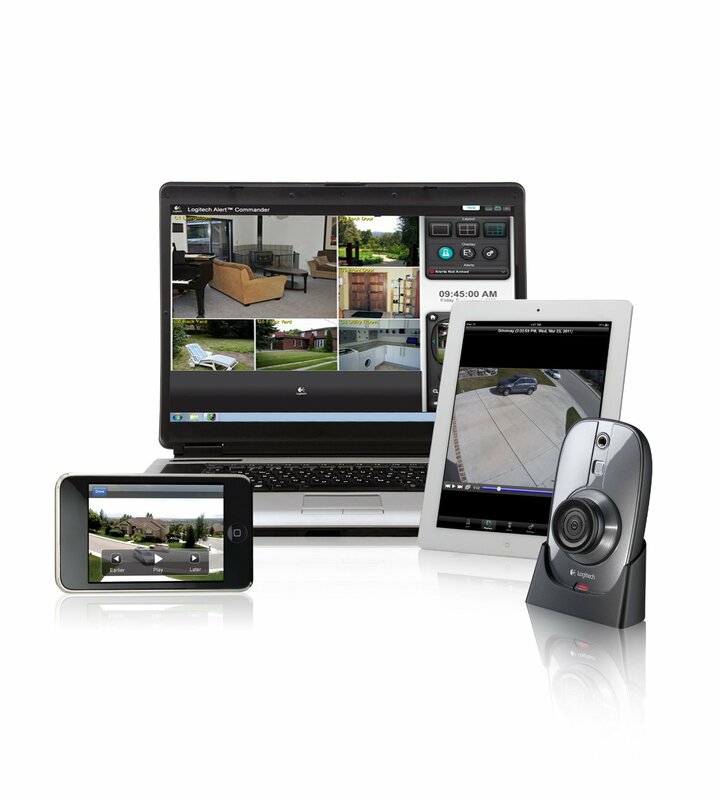 Theses cameras let you monitor your home on your smartphone or computer. Which one are you impressed with the most?